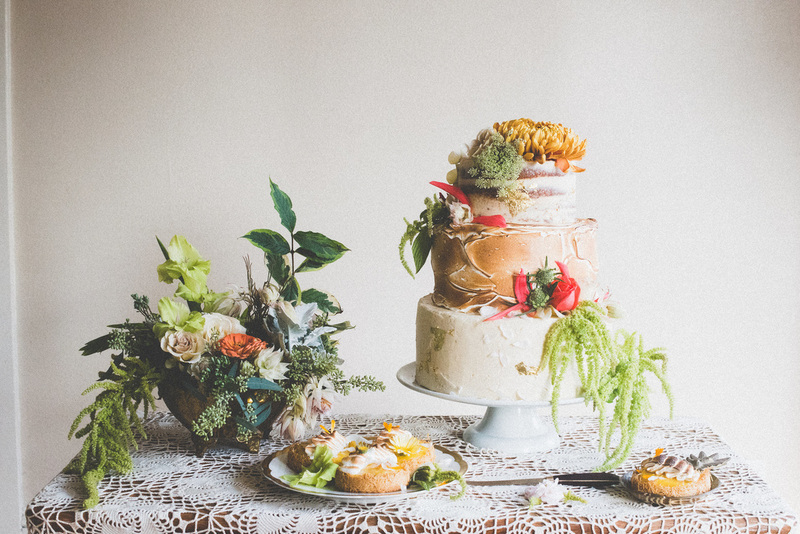 Is a Boutique Pastry Studio run by Anna Henricks in Portland, OR. You can find my Pop-up bakery at a few select markets and events during the holiday season. My cakes and pastries are botanically-inspired, hand-crafted of the finest seasonal ingredients and decorated with Natural Flourishes. I use farm fresh eggs from pasture-raised hens, local fruits, edible flowers and other high quality ingredients to create outstanding pastries and cakes. No fondant, no artificial colors or flavors, just naturally beautiful, delicious food! I bake from the shared Kitchen at 5003A N. Lombard St. in North Portland. You can Custom Order a Cake or indulge in something delicious at the Sweetheart Pop-up Bakery. Follow me on Instagram for updates on Pop-ups and special events! I have partnered with Vitamix to showcase how I use their awesome blenders for my cakes and pastries. Sweetheart is owned and operated by Anna Henrie Henricks. I have worked as a pastry chef, baker, caterer, gardener and food stylist. I have traveled the world in pursuit of my craft, yet am constantly inspired by the beauty and bounty of my home here in the Pacific Northwest. I am driven by my passion for food, art, and design and have dedicated my life’s work to flavor exploration and culinary excellence. I live in Portland, OR with my husband, Joe Vanaman, who heads the pickle department at Olympia Provisions. We love exploring, laughing and eating food. We have two goofy cats and a wild garden out back.